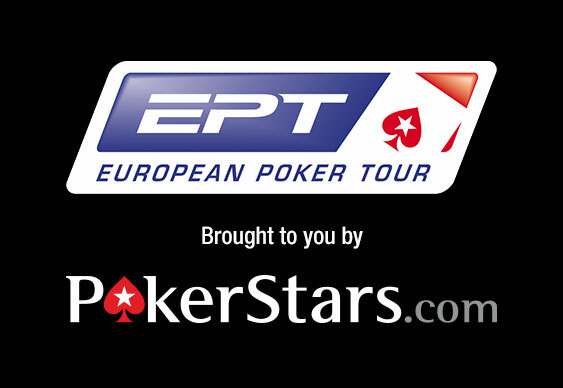 The Vienna stop for this year's European Poker Tour (EPT) has proved a huge success with the incorporated Eureka main event breaking all previous records after attracting an impressive turnout. Over the course of Day 1A and 1B, which came to a close last night, the field for the €5,300 buy-in tournament reached 900 but registration remains open until noon and could see this figure increase slightly ahead of Day 2. A bumper opening session saw a number of pros take to the felt in search of EPT glory but by the time Day 1A came to a close on Monday just 182 hopefuls were left trailing Oleksii Khoroshenin. The Ukrainian grinder managed to amass an insurmountable chip lead by the close of play to lead the likes of Dominik Nitsche, Vladimir Geshkenbein and PokerStars pro Marcel Luske. With the first session in the bag, a slew of professional grinders took to the felt yesterday for Day 1B and a number of familiar faces began to climb the leaderboard as the action developed. At one point it was Canadian Jonathan Roy who was leading the likes of Johnny Lodden, Mike McDonald and Ole Schemion but eventually Mads Smith Hansen gained control as the betting drew to a close. A bulging stack of 200,000 chips means that the Danish chess expert starts Day 2 well clear of his closest rival, Igin Viacheslav, who holds 182,700 chips. Also in the running is Kevin MacPhee with 128,000 chips, Schemion on 102,800, Jude Ainsworth with 80,600 and Sam Trickett at 77,000.